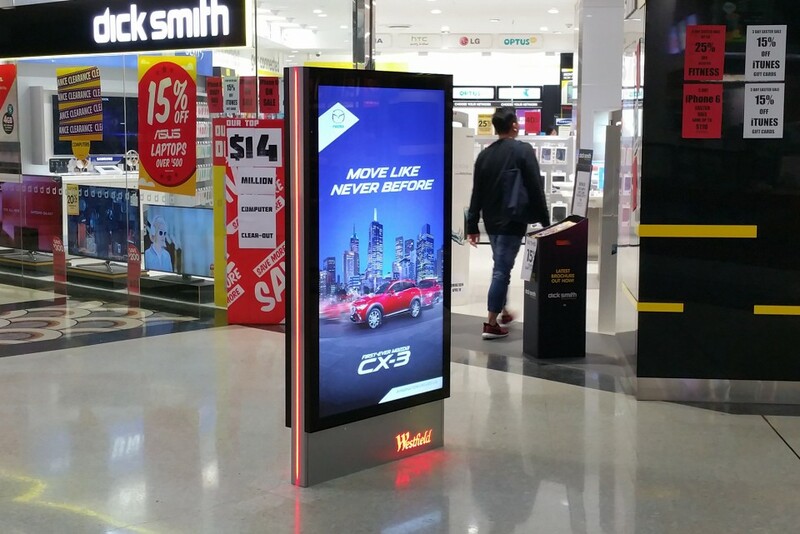 Digital display highlights used to enhance advertising at Westfield Shopping Centres. Colour changing LED digital display highlights used to enhance digital screens in Westfield shopping centres. Esprit Digital provided screens to Westfield shopping centres screens to display marketing messages, store information and information about events and offers. Esprit decided to enhance the digital offering with colour changing LED lighting. 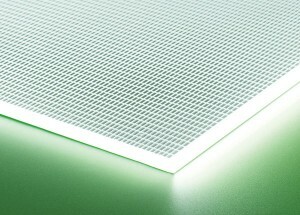 We supplied 1569 sets of RGB light panel and flexible tape assemblies. The light panel was used to light the Westfield logo and the flexible tape to light the perimeter of the advertising panel.